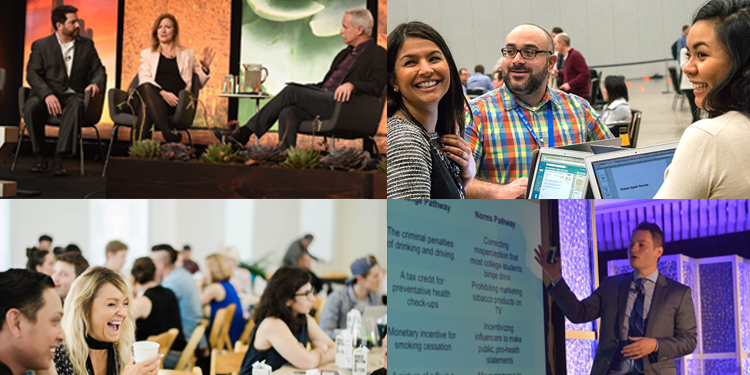 We’re back with our list of inspiring conferences in sustainability, CSR, impact investing and all things social impact. 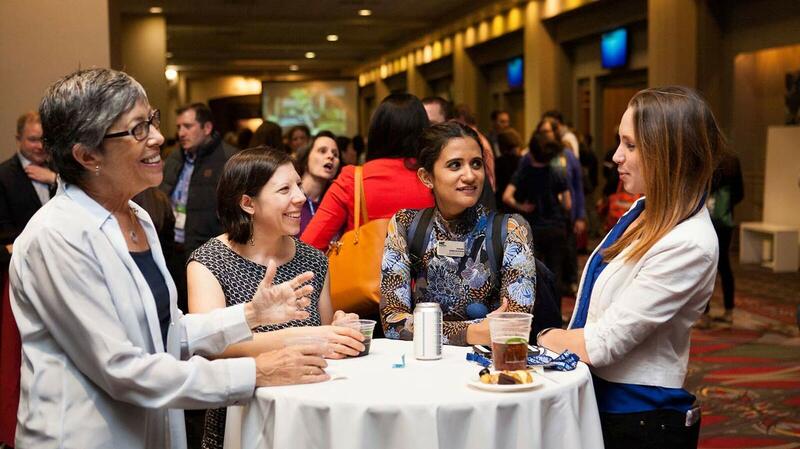 Conferences provide opportunities for professional development, career exploration, and developing new partnerships. So whether you’re in the job market, looking to grow your network or just keeping up to date on the latest in social impact, there’s no shortage of opportunities this year. Some, may break the bank more than others, but we believe it’s worth spending whatever professional development budget you have to continuously stay learning (especially as things are changing faster than ever). ps- The Social Impact Conferences are listed in chronological order. Sustainability leaders from the world’s largest companies gather to explore pressing challenges and emerging opportunities in sustainable business. The event offers a rich blend of presentations, workshops and networking opportunities. Tickets on sale now- early bird pricing ends soon. 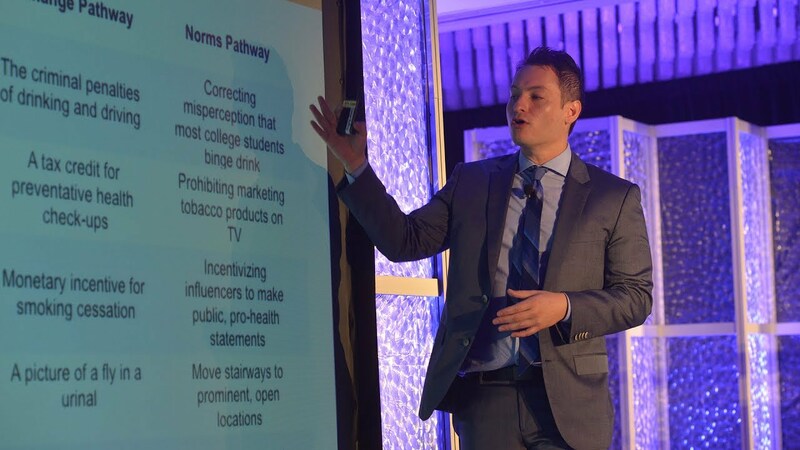 The 2018 Agents of Change Summit will feature expert panels diving deep into issues and concepts that impact our behaviour change initiatives. Each panelists gives an 8-10 minute TED-like presentation followed by a 20-minute moderated Q&A. 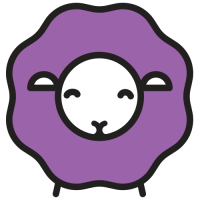 A 2-day event in Southern California Feb. 16 + 17, 2017, for conscious companies to share and learn best practices. This year’s theme is creating change in changing times. It’s the 16th year of the CSR and cause marketing conference. SB highlights the brand leaders, organizations and ideas that are shifting global societal aspirations toward a sustainable future. Who’s it for: Anyone looking to build a purposeful career. Hundreds of speakers and breakout sessions allow attendees to dig deep into a particular topic of interest and explore groundbreaking ideas, meet role models face-to-face, and jump-start their career path to change the world. This multi-day conference is for anyone looking to build a meaningful career. Tickets are not on sale yet and website not up yet(as of January 2018). 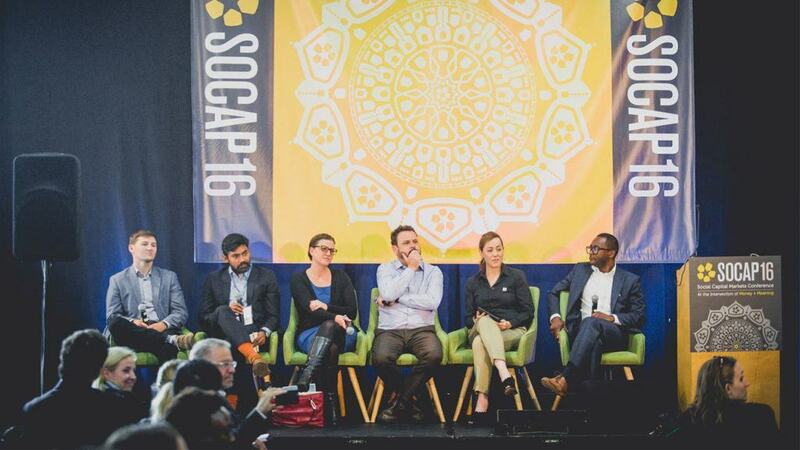 SOCAP18 is the world’s leading conference on impact investing and social enterprise. Held in San Francisco, SOCAP18 will convene innovators in finance, entrepreneurship, business, government, and philanthropy from across social and environmental issue areas to accelerate the market at the intersection of money and meaning.